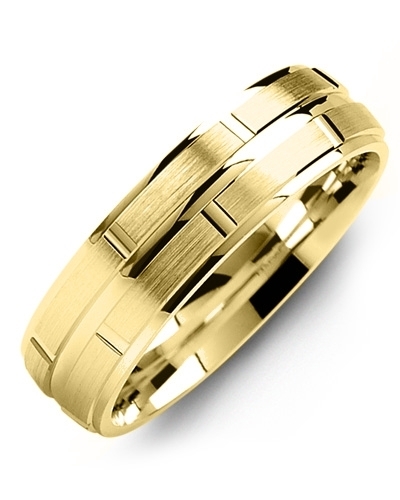 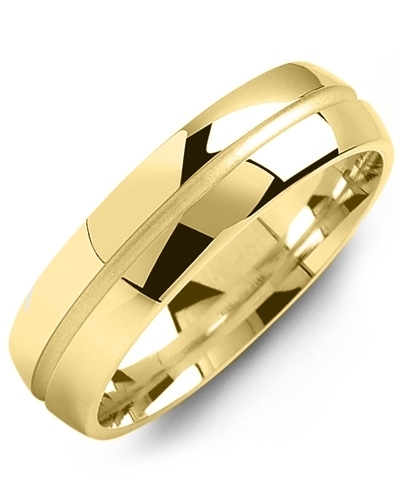 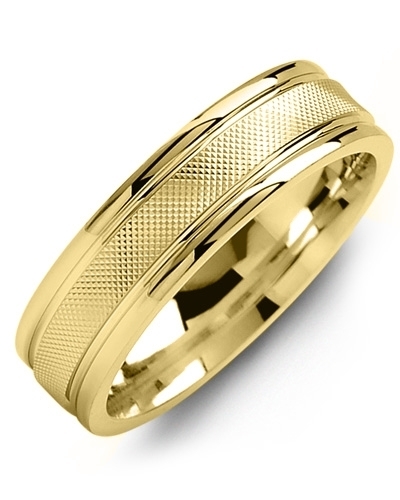 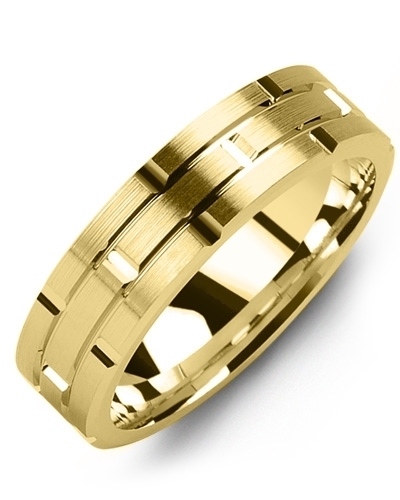 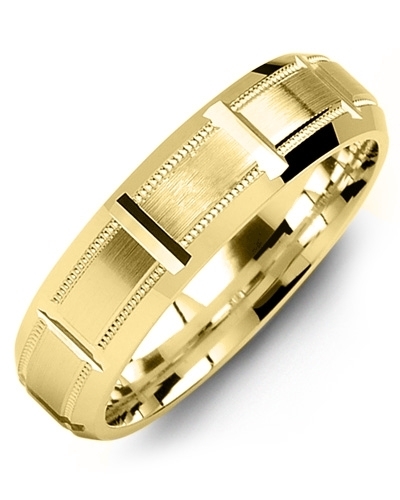 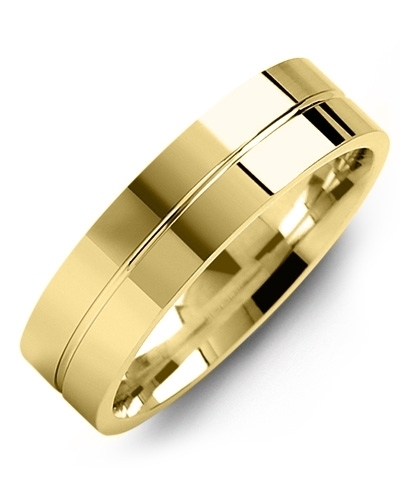 MOG - Double Milgrain Brush Gold Wedding Band A beautiful piece of jewellery for modern brides and grooms, this Double Milgrain Brush Gold Wedding Band is offered in white and yellow gold, and 10kt, 14kt and 18kt options. 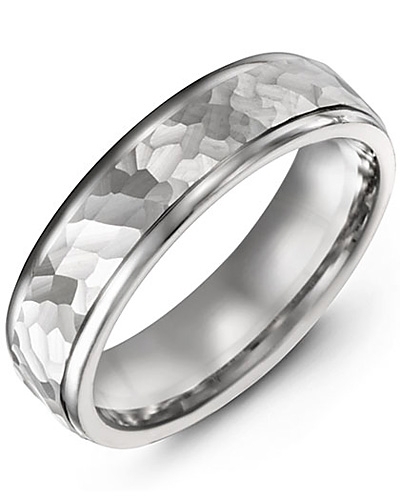 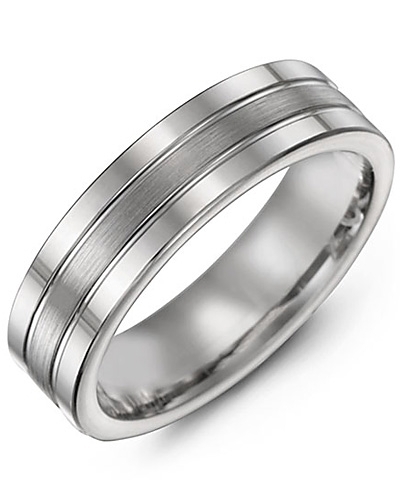 Chic and sophisticated in design, it features a brushed band, two carved lines, and three row of intricate Milgrain detailing for a refined finish. 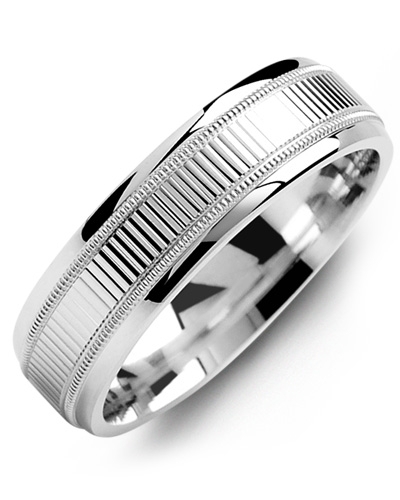 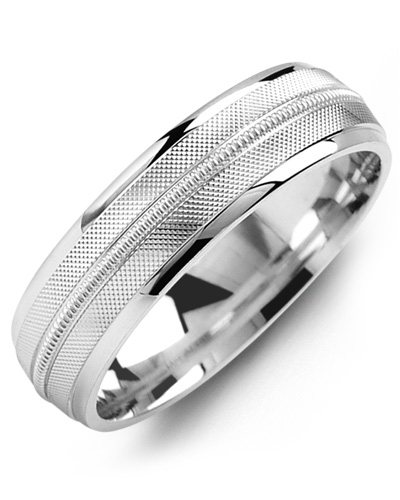 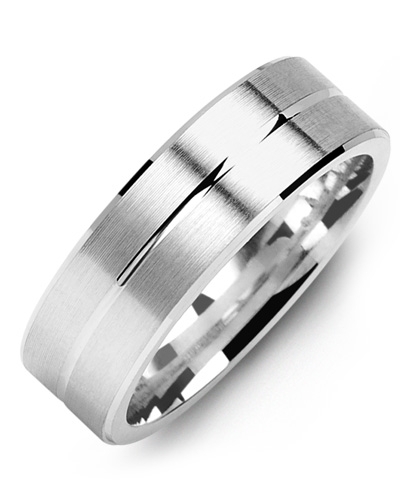 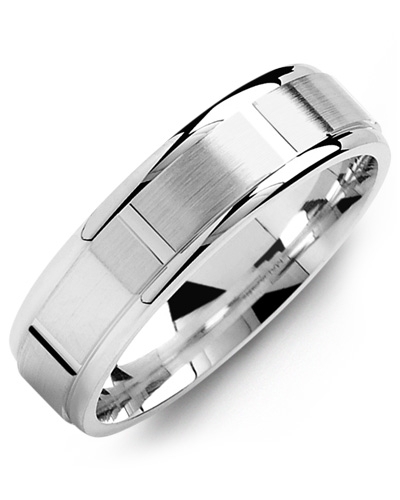 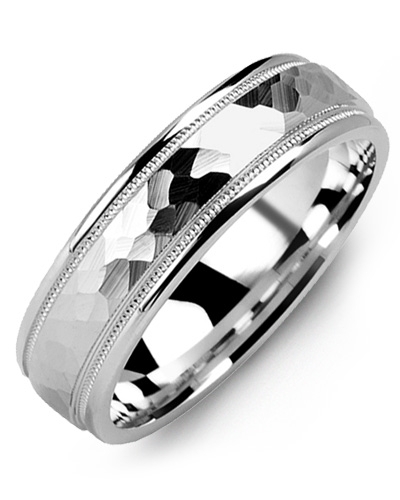 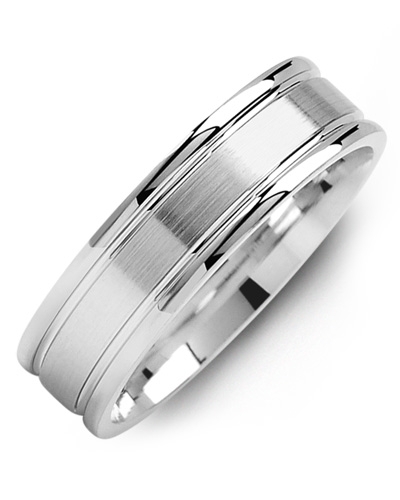 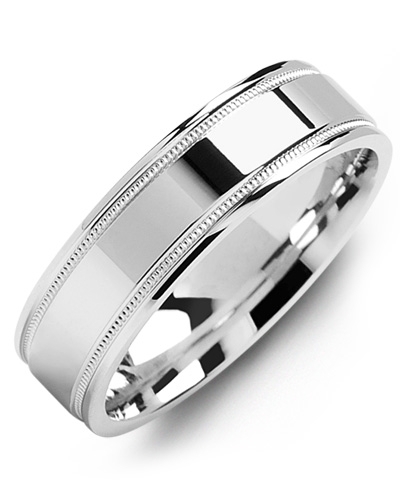 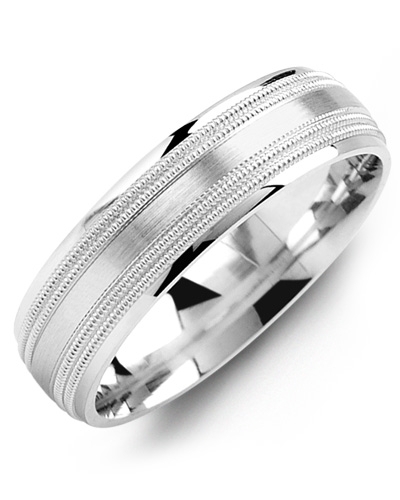 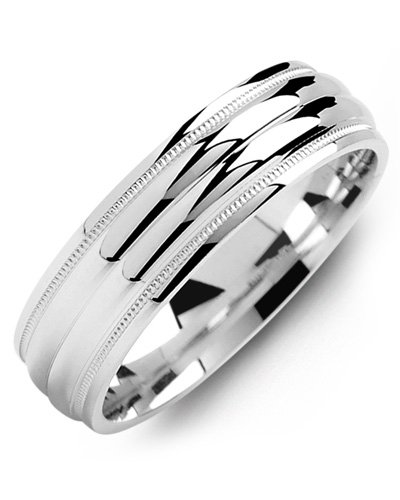 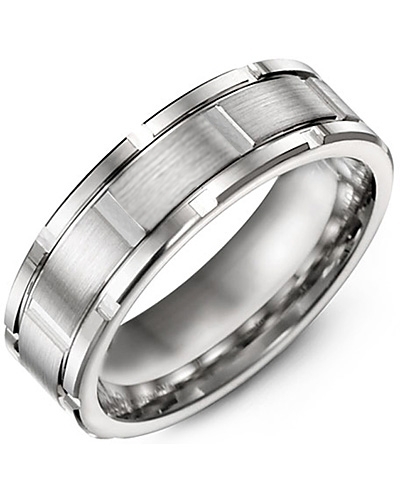 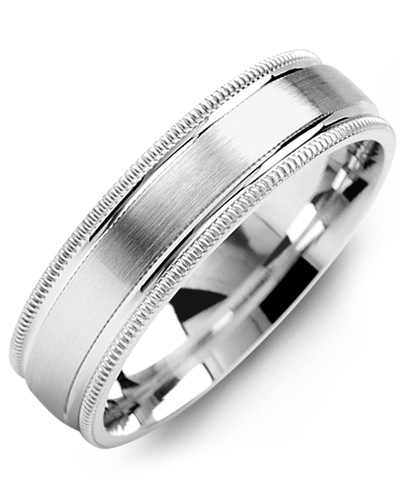 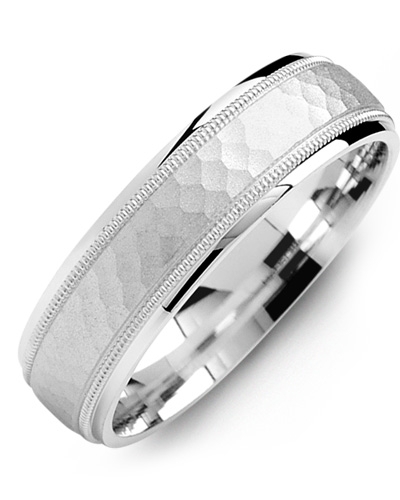 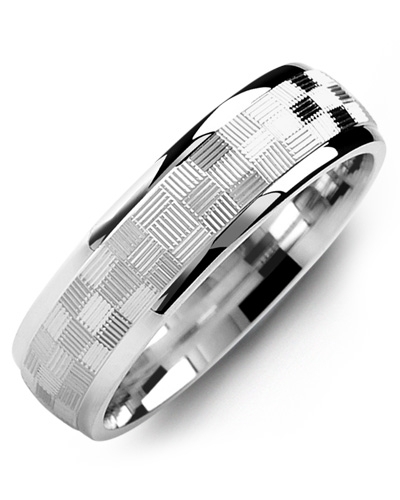 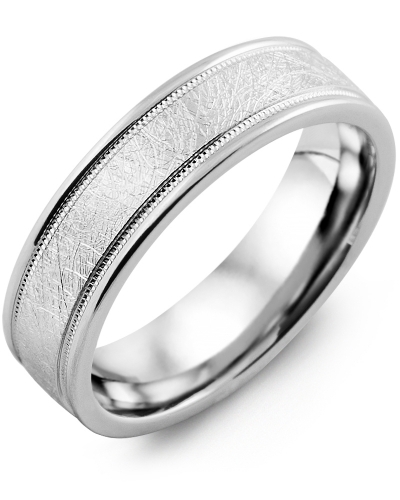 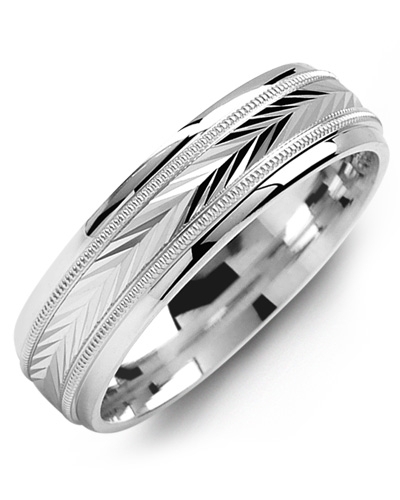 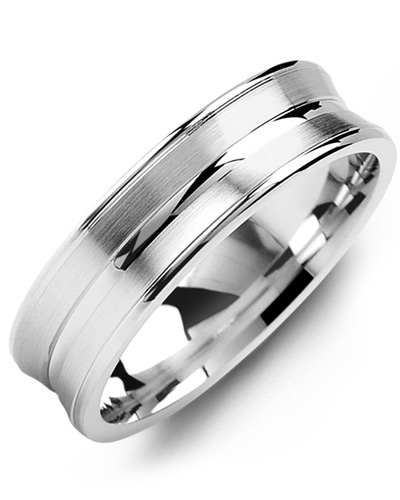 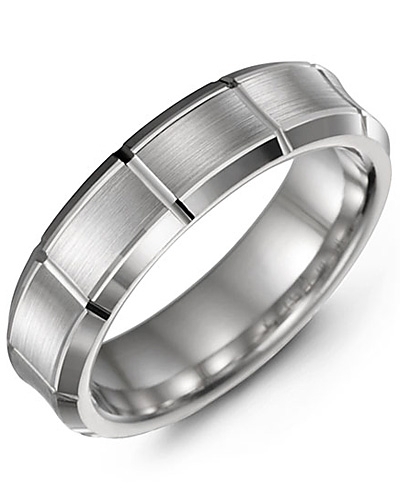 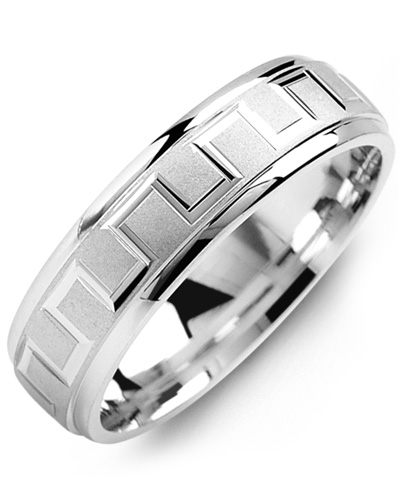 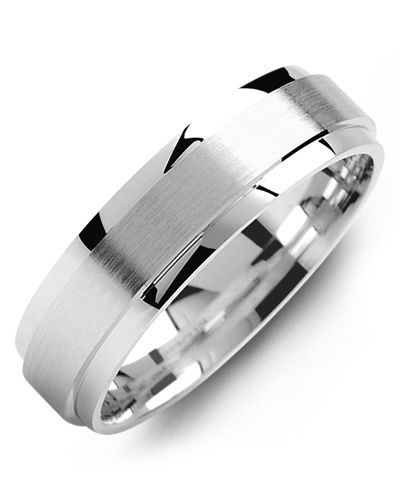 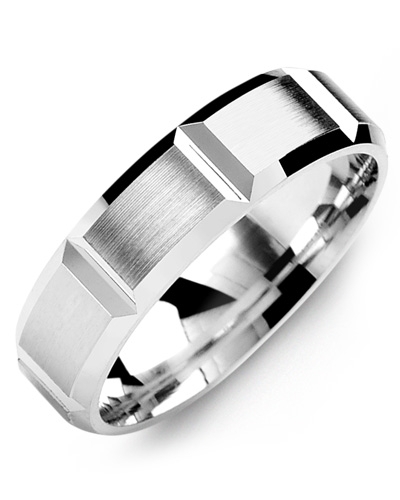 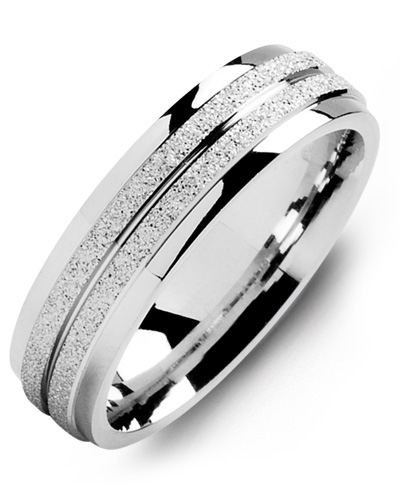 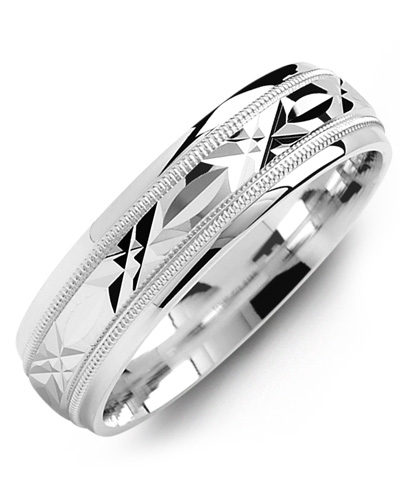 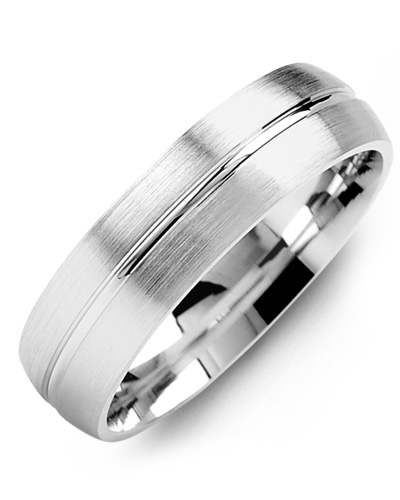 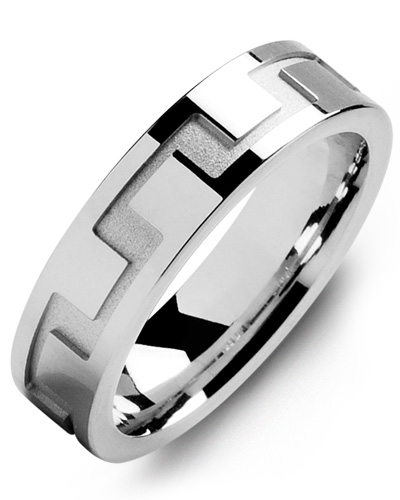 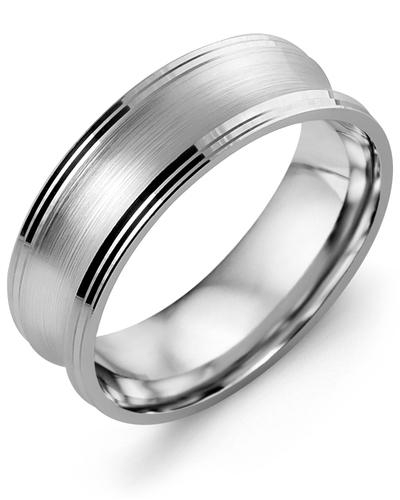 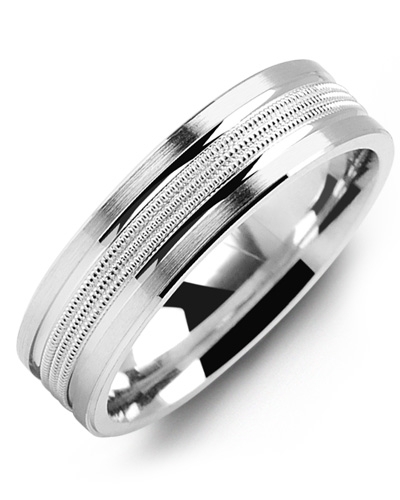 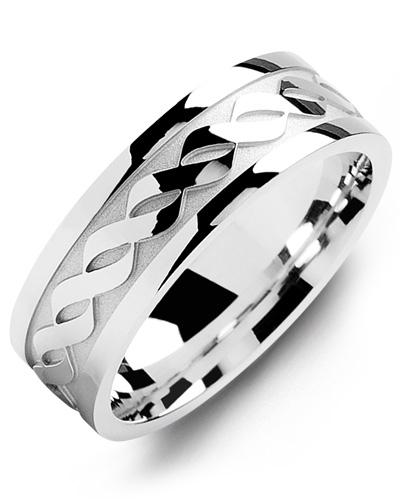 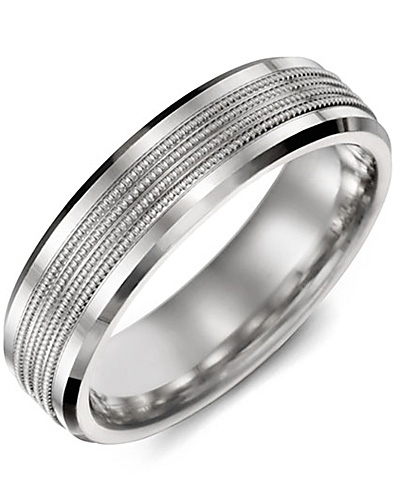 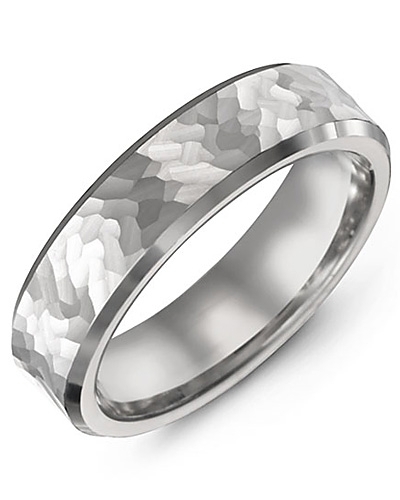 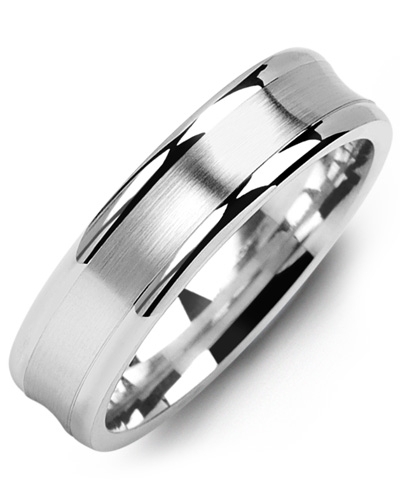 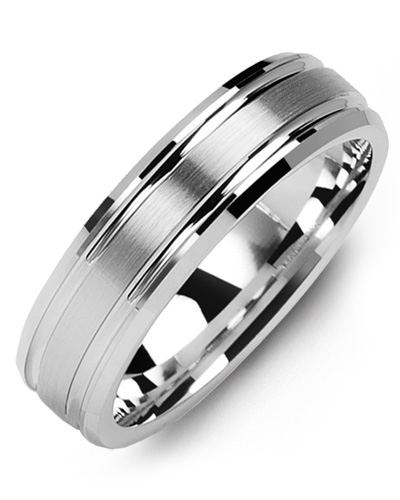 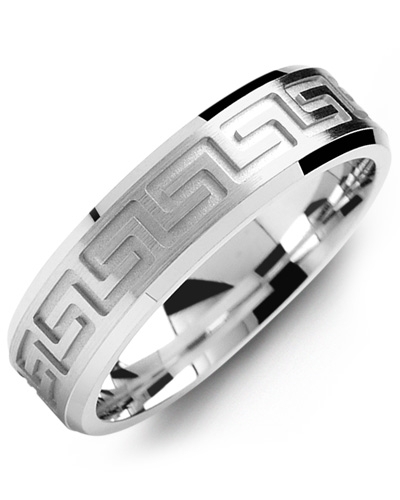 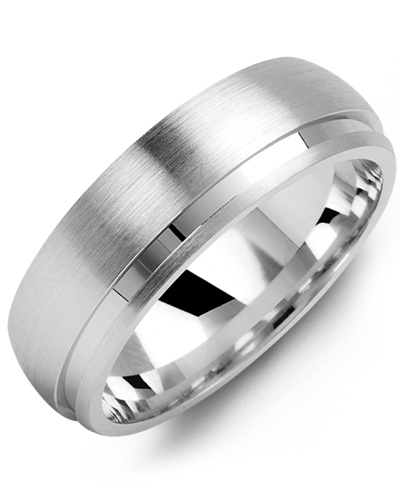 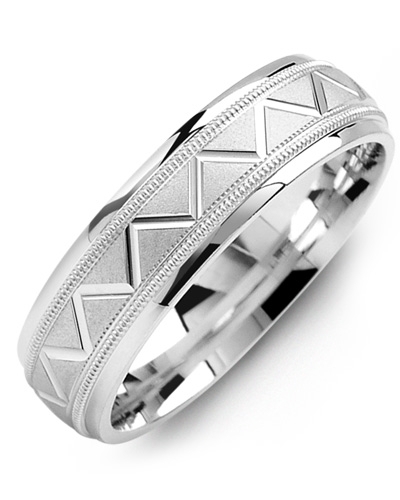 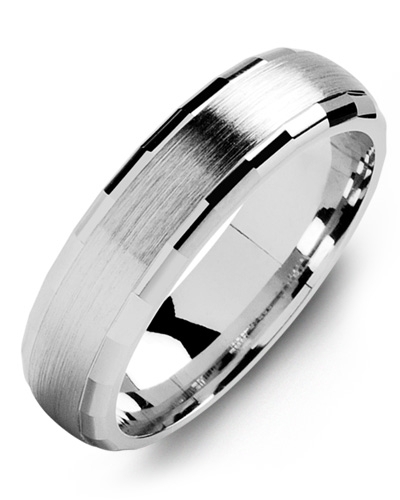 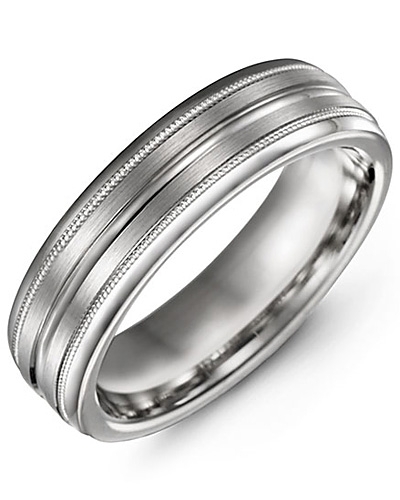 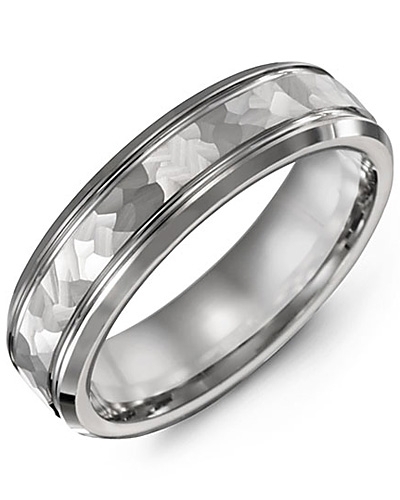 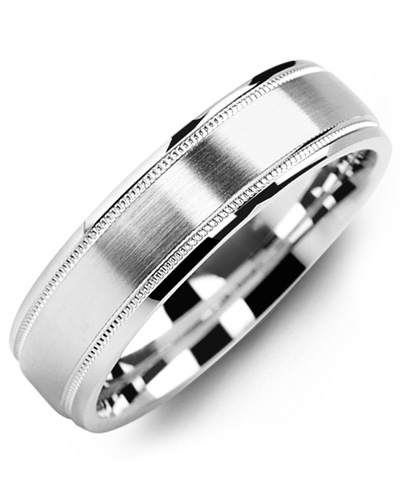 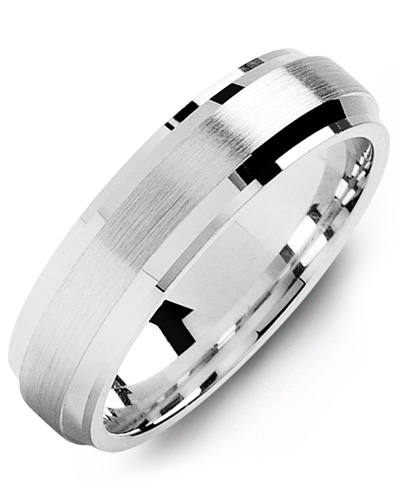 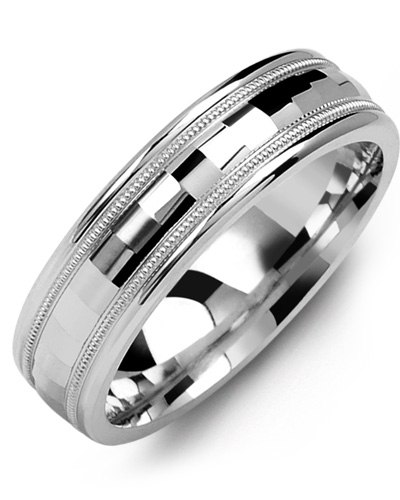 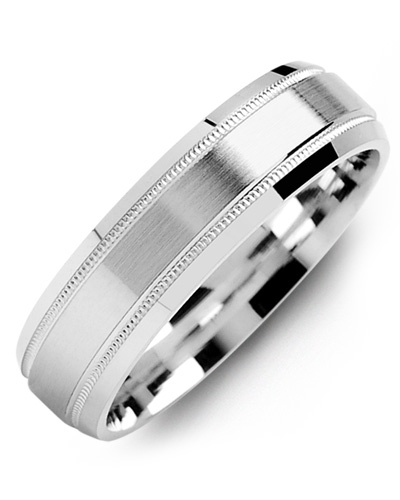 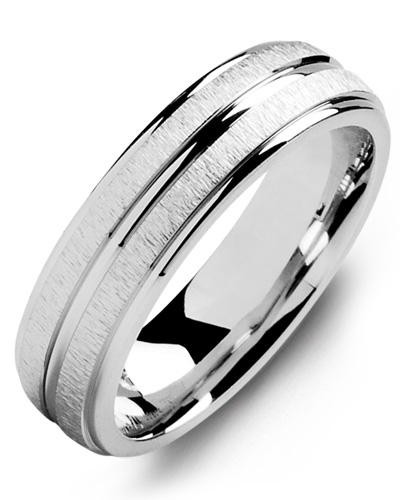 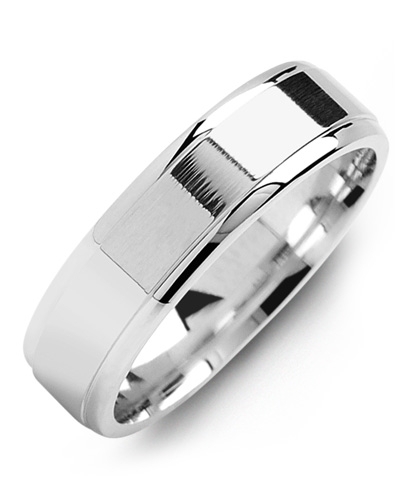 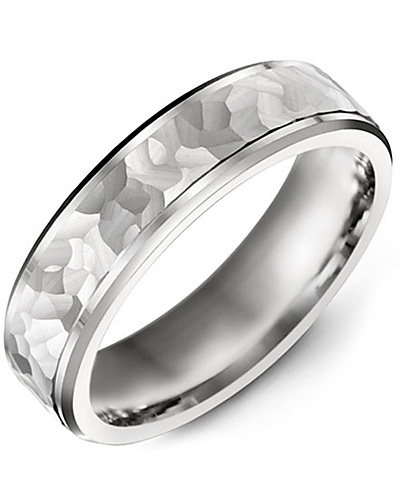 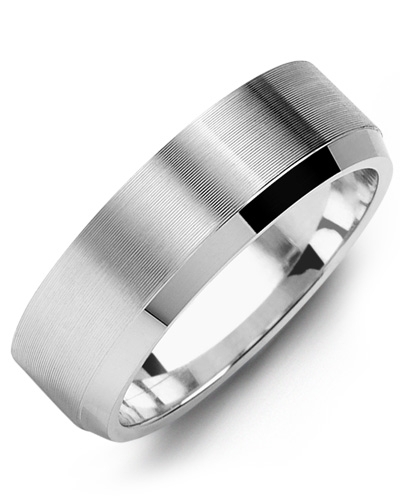 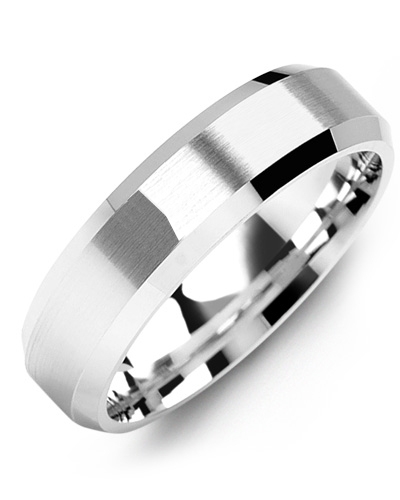 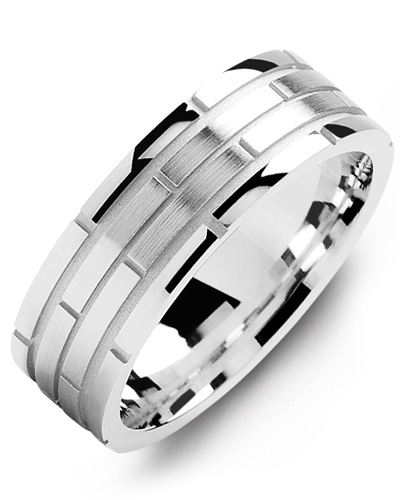 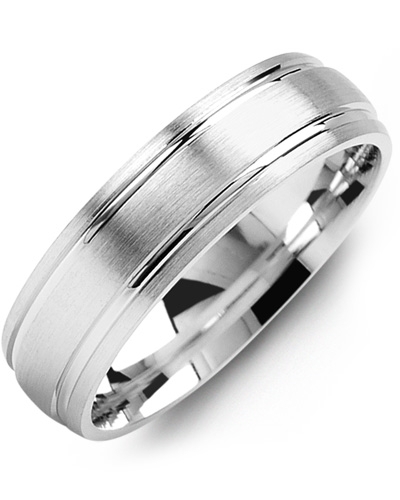 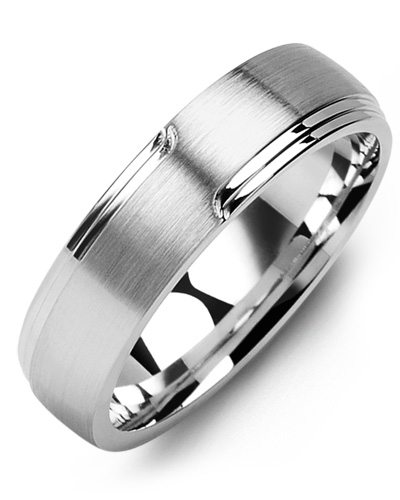 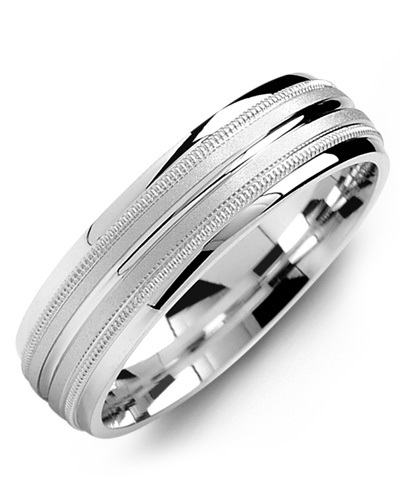 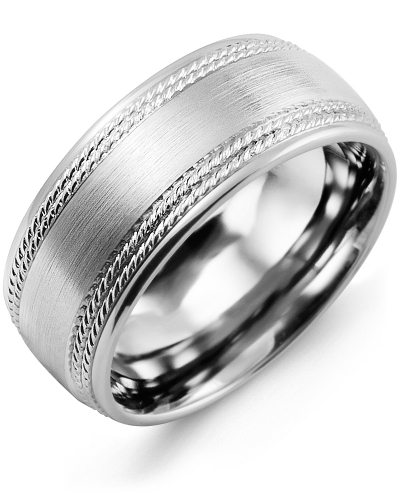 Available in various widths, it will complement every engagement ring and every jewellery collection. A beautiful piece of jewellery for modern brides and grooms, this Double Milgrain Brush Gold Wedding Band is offered in white and yellow gold, and 10kt, 14kt and 18kt options. 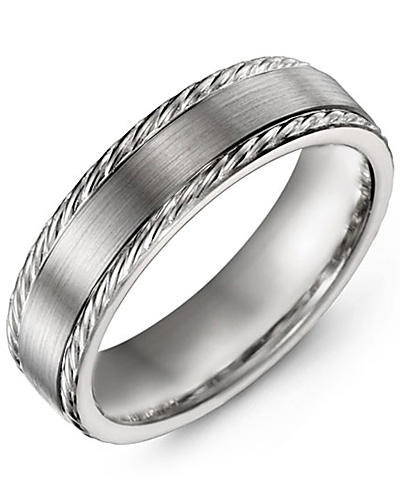 Chic and sophisticated in design, it features a brushed band, two carved lines, and three row of intricate Milgrain detailing for a refined finish. 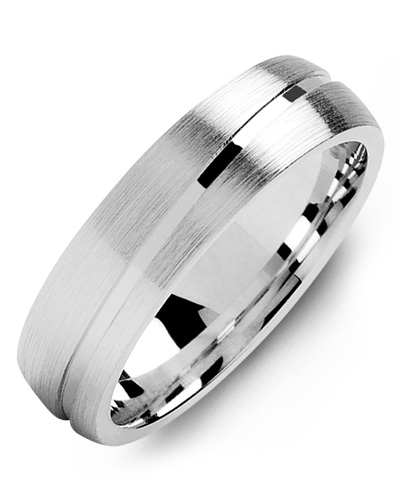 Available in various widths, it will complement every engagement ring and every jewellery collection.